future for all the mankind and the mother earth. Both are about building a sustainable future. Different organizations in UK are helping advising government for the right legislative infrastructure formation. One of the best known of these organizations is Wrap. Please fill the fields below to join our lists and hear more from us..
Why a circular economy is important? Circularity is achieved with recyclable materials. For a true circular economy, the goal is to preserve the quality of the recycled product as close to the original as possible. 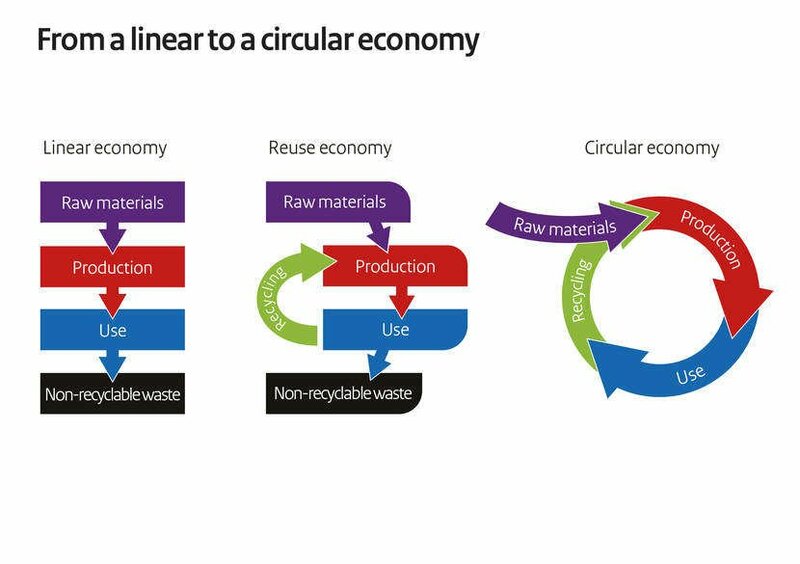 In a circular economy recycling once is not enough. The material should be used over and over again. A plastic pouch must turn to another pouch/bag finally. Another part of the product design is the print on the package. 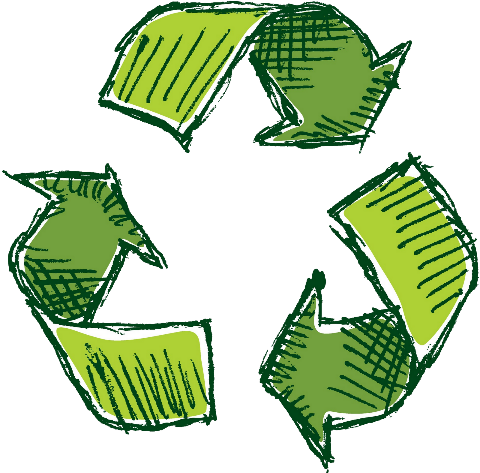 In order to keep the quality of the recycled product high the use of additives should be as little as possible. Ink is a kind of additives for printed packaging. Having extra crowded packages will result in using high amounts of inks. For the sake of recycling simple printing designs are better. 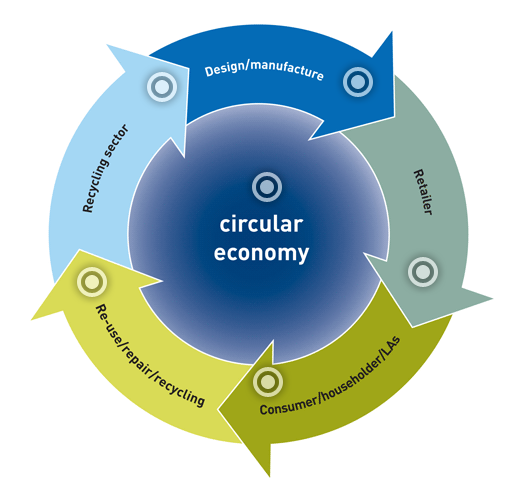 Deal with current and future materials which are not circular. Complex materials aren’t good to recycle. Plastics industry is looking for alternatives to replace these complex structures. While designing the right packages for the future one must not forget that Food waste is a part of the problem. We should not increase the wasted food. Modern package keeps the food fresh and helps decreasing the food waste. We will discuss why and how modern packaging especially flexible packages like stand-up pouches with zipper are very good at protecting the food inside in a separate blog. The important detail is not over packing the product. While designing the product one must choose the right barrier. Most of the time higher barrier pouches need more complex structures. 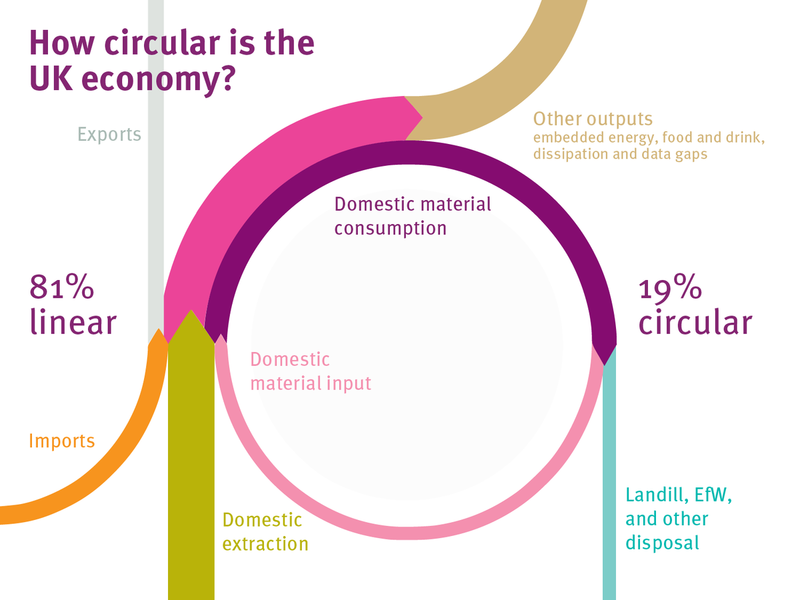 A goal of Circular Economy Action Plan is helping consumers and public authorities choose sustainable products and services. Use of plastic is growing rapidly over the years. Flexible packages and stand-up pouches are part of the plastic use. carbon print from production to transportation and re-use option. Many objective studies show in details why use of plastic is better. is used in non-food applications. A problem we see with plastic packages are marine litter. First of all plastics is not the only polluter of the oceans. We see the plastics more because it floats whereas the other materials sink. plastic will leak to the nature. Areas of intervention to achieve the goals. Compostable products are not recyclable; therefore, waste collectors don’t want compostable materials in the system. One may consider compostable material where the waste collection system is not available such as mountain tops, remote islands etc. It is possible that in the future system may accept compostable materials. In that case certification will be a must. Currently no Stand-up pouch with zipper has compostable certification like attached. In order to get certification, the final product should go through the test. Using certified layers doesn’t mean that the final product will be compostable. Oxo degradable is the worst and EU is trying to forbid entrance of OXO-degradable products. The problem with Oxo-degradable is, the plastic is broken in to small pieces, as small as powder. The plastic powder is blown around with the wind and we can inhale it with other dust in the air. If that powder goes in the marine they can easily end up in the digestive system of the fish. One can avoid eating regular plastic but they will not see small powders from oxo-bio degradable bags. So OXO bio-degradable is a NO NO!